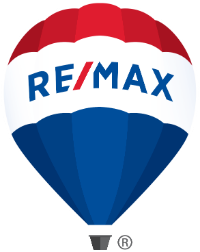 This is a gem of a house, especially in this price range, with a 3 car garage and 2.5 baths! The eat-in kitchen boasts lots of tiled counter space, a breakfast bar, dishwasher, gas stove and refrigerator... two living areas, interior laundry and updated bathrooms too! 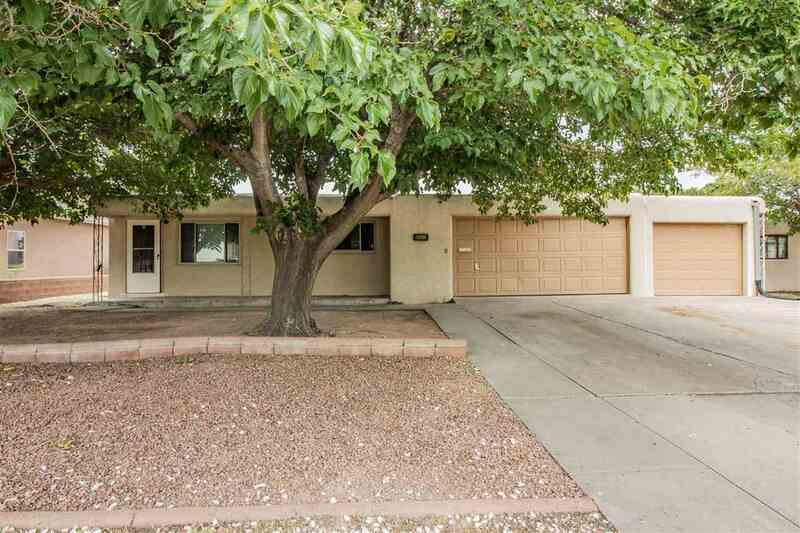 The front yard is desert-scaped with low maintenance rock and shaded by a beautiful tree while the backyard has a covered patio and shed/workshop for storage and projects.